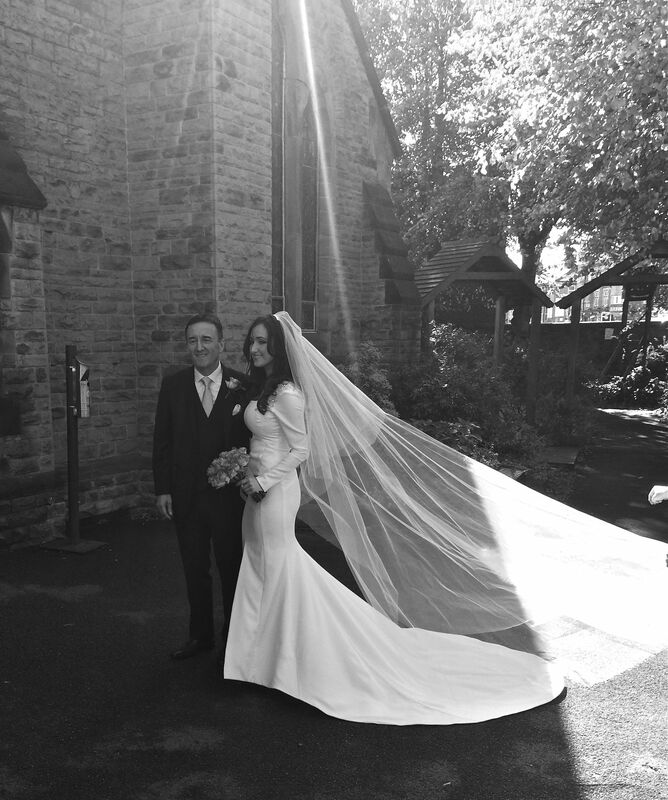 Diary of a dress – Rachel’s bespoke wedding gown. Our first KD Bride on Saturday was Rachel. 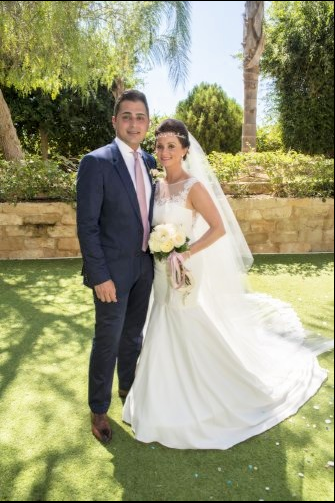 Her diary began many months ago when she had her first consultation with me telling me exactly what she wanted, Rachel didn’t want a “traditional wedding dress” like the ones in a shop. Rachel knew she wanted sleeves, a tailored style and a square neckline. After the initial consultation we go to work, 3 toile dress fittings later and we go into the real fabric. 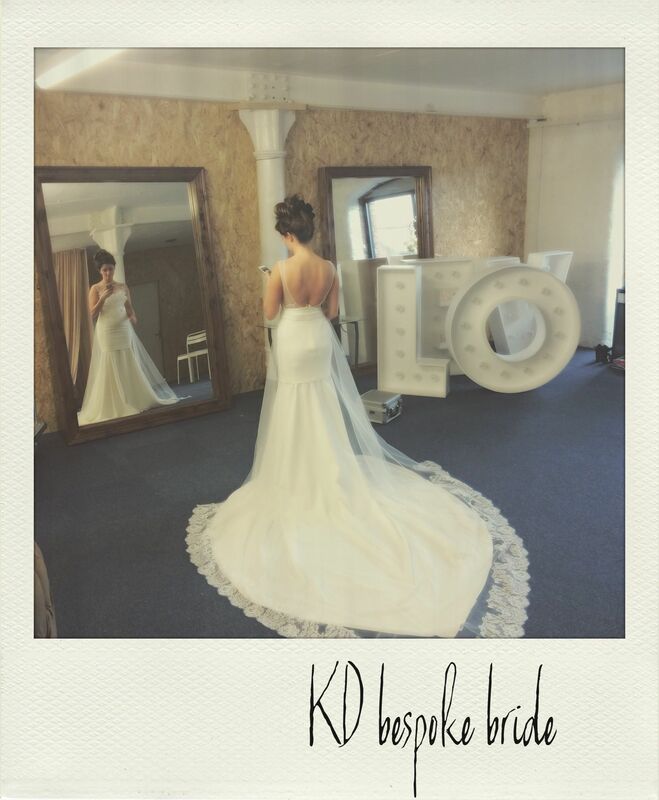 Diary of a dress – Melanie’s KD Bridal gown. Melanie has been featured in two previous blog posts, but what I really wanted you to see was that her gown can be worn 4 different ways. Step one: As you can see from the pictures she began with a hand finished lace cocktail dress. Step two: Place on the tulle belt with a scalloped lace finish to create a unique short bridal option. Step three: Attach the crepe fishtail under the cocktail dress. Step four: Attach tulle belt on top for maximum effect. 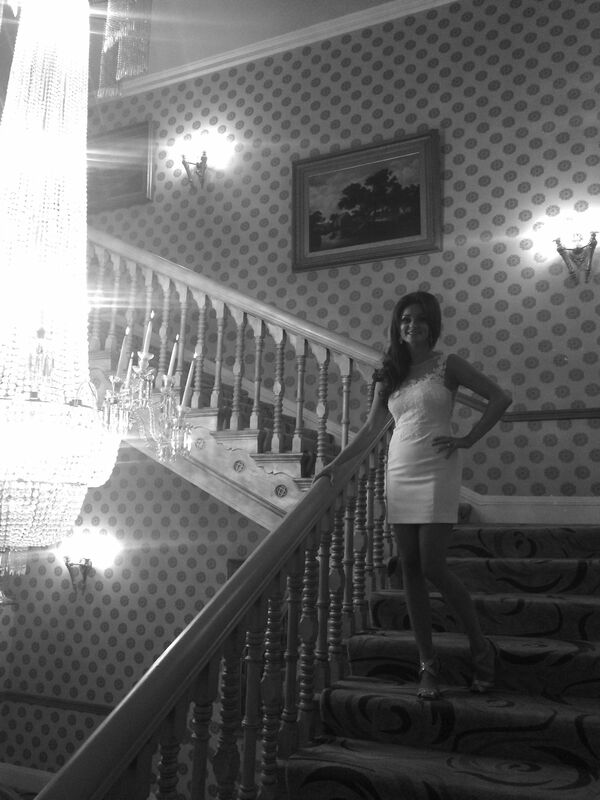 The staircase in the stunning Chester Grosvenor made for the perfect impromptu shoot location as we snapped away before her wedding party, the staircase showed the train of the gown spectactularly well. 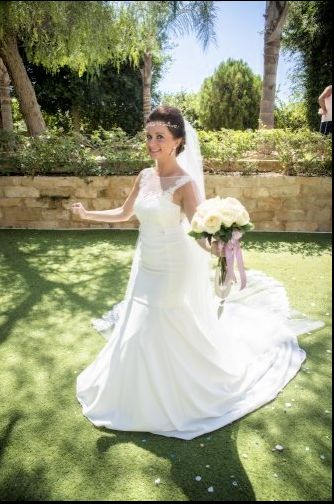 The Dress was created in parts because of Mel’s wedding destination (Cyprus), thinking about the possible heat on the day it was important to consider being able to take parts of the the dress off to make the dress comfortable. When desgining a dress from scratch you can make all of these decisions to make sure you (the bride, the most important person) get exactly what you wish for. After dressing Melanie and getting all of my kit back in the car I received this ” Thank you so much. I feel a million dollars”. Now if that doesn’t make me love my job, I don’t know what would! 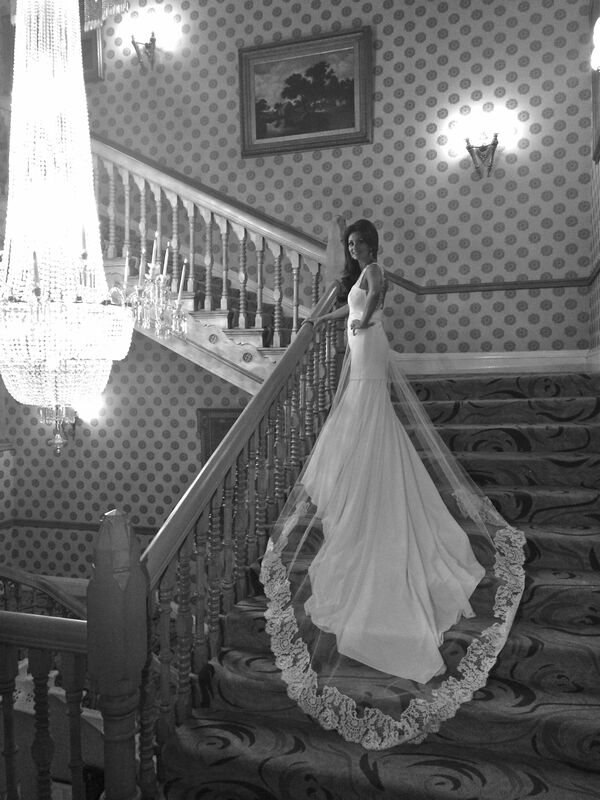 Melanie’s KD Bespoke Bridal Gown. 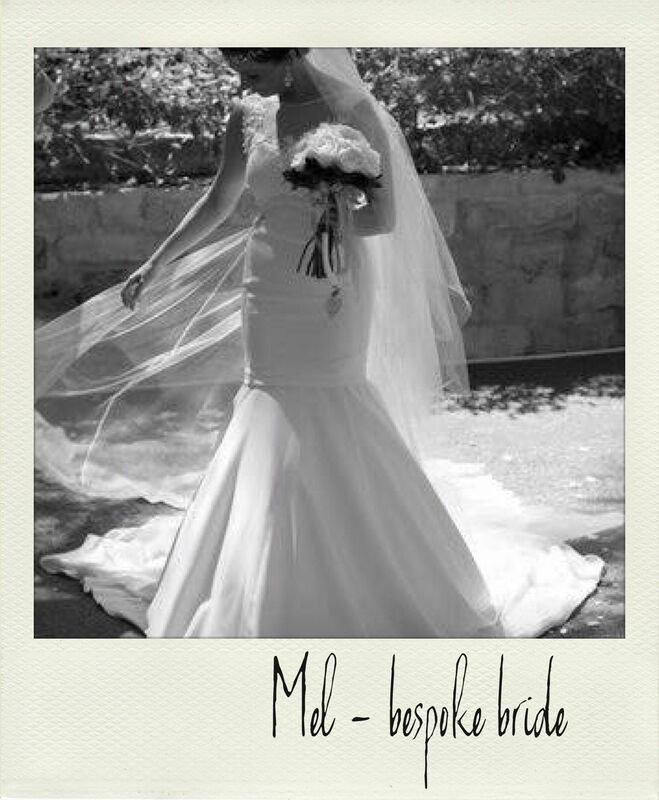 Melanie was a bride who knew what she wanted, like many of my brides they search for the perfect dress but can’t seem to find it. Melanie wanted something completely unique and that is what she got. 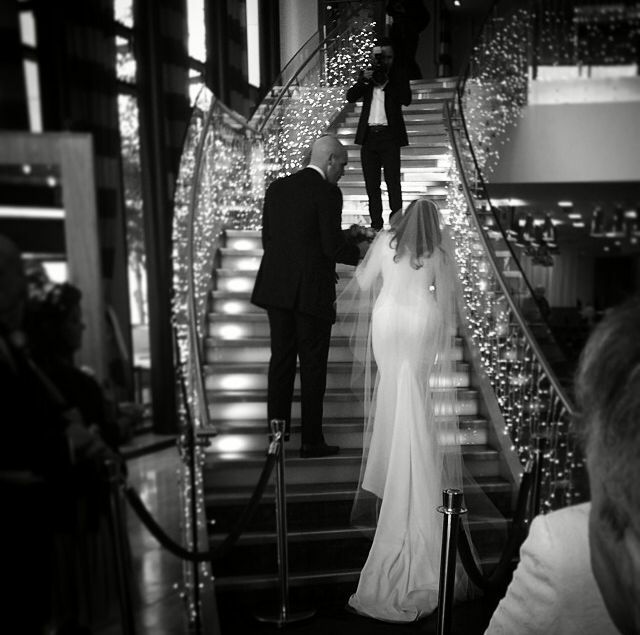 Melanie’s dress came in 3 distinctive parts; a cocktail length hand finished lace and crepe dress, a tulle belt with a scalloped french lace finish and finally a crepe mermaid style underskirt. Having a dress that gives you options opens up a world of possibilities. Melanie’s look can be changed as the party starts, take off the mermaid skirt and wear the cocktail length dress for dancing – keeping on the tulle skirt for maximum effect. 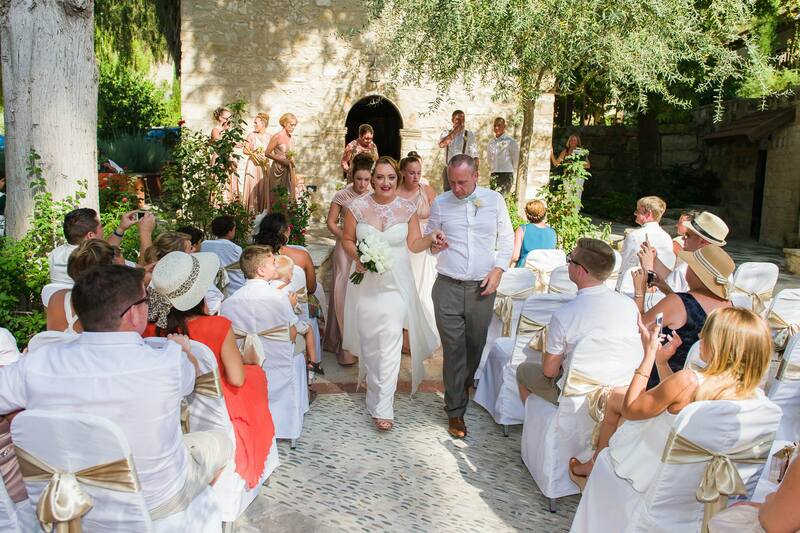 When you are having a bespoke wedding dress made there are no rules, you can have exactly what you want, you are builing your dream dress not buying a product off a shelf. Through the bespoke process you try different things, some might never make the final cut but the joy is to try. 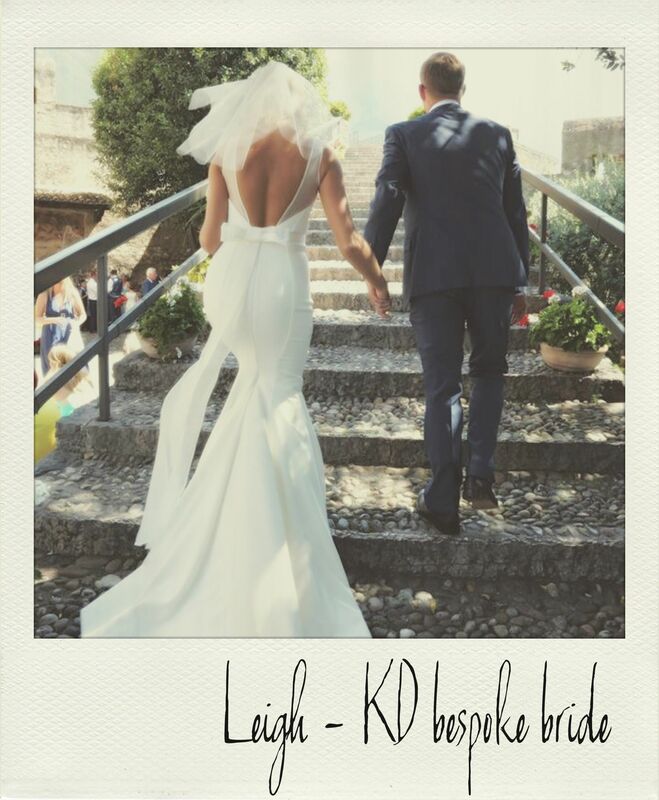 Sarah’s KD Bespoke Bridal gown. I met Sarah last year when we were in our smaller studio, she came to the consultation to discuss her dream dress. Sarah wouldn’t mind me saying that her inintial idea was to have a full and floaty floor length dress. 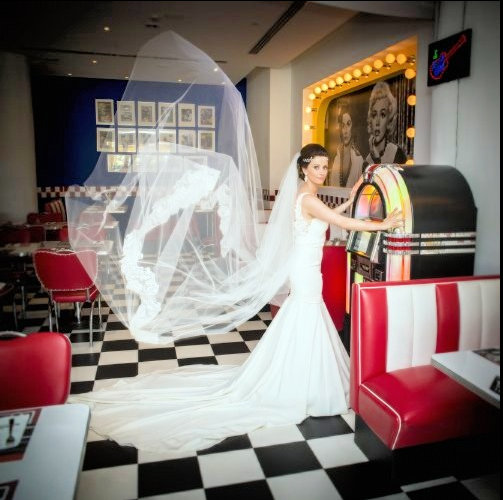 What I love most about my job is the fact that Bridal gowns change from the first idea and become THE DREAM dress. If you have never had a dress tailor made, never mind a bridal gown then you won’t be aware of the work that goes into a bespoke gown. Bespoke Bridal gowns begin with a toile, allowing you to see shapes and fit, this could take 2-3 further fittings before it becomes the final gown. Even then Sarah’s gown changed at each and every fitting. From a full circular silk skirt it became a sleek column style dress with a delicate circular georgette overlayer. Sarah decided on the most delicate French embroidered lace tulle to be the overlay on the bodice and the scalloped edging on the georgette overlay. Sarah had one last fitting before we packed up her gown ready for her flight to her destination wedding in Cyprus and it was so exciting for us to be part of her preparations. When I am not going to dress the bride on her day I like to keep the KD experience going right up to packing the dress into the bride’s case. 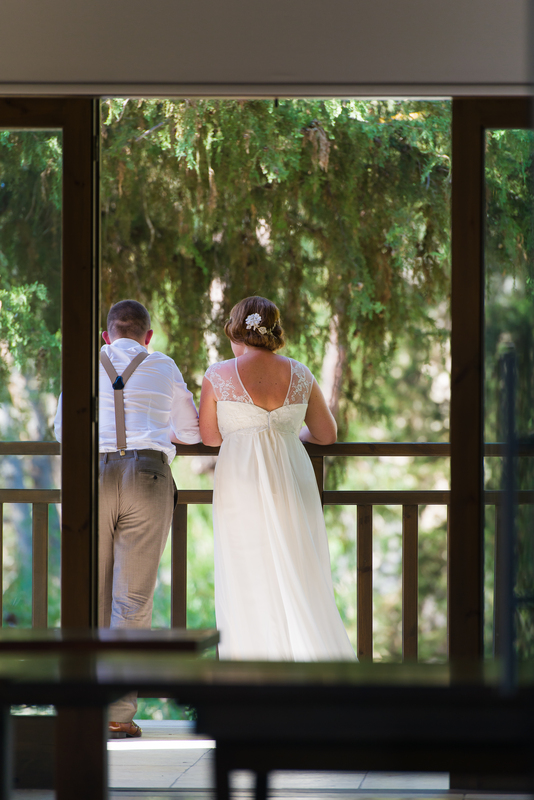 The above picture is one of my personal favourites from Sarah’s wedding album which she kindly shared with me. Sarah had told me about the style of the wedding and she had showed me pictures of the magical venue on the website but you can’t quite visualise how everything will look until you see the final look. The styling of this shot alone is so unique, it looks traditional yet modern. 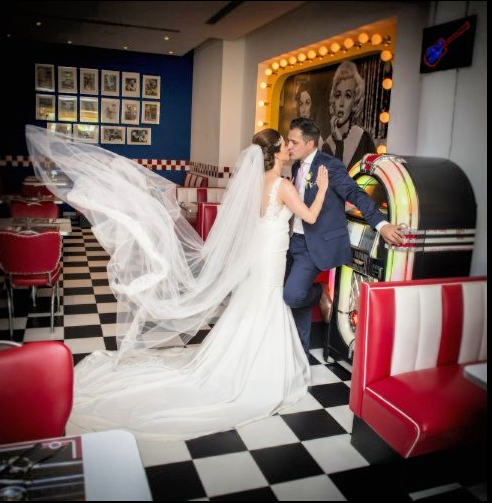 Sarah’s red lipstick and soft kiss curled styled hair looks a vintage dream and surrounded by the cutes page boys and of course her very dapper groom makes this a memorable shot. 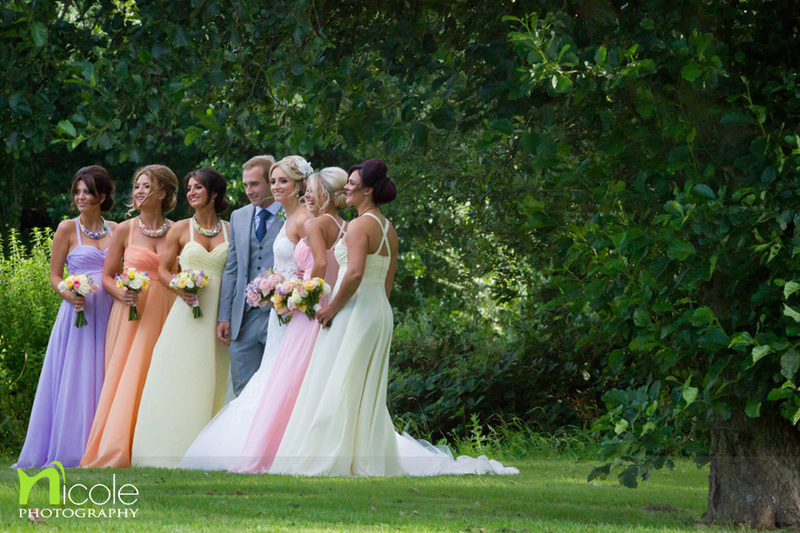 Grace’s pastel palette Bespoke Bridesmaids. We totally heart this set of KD Bespoke Bridesmaids, after we posted a picture of the dresses to our Facebook page we received a tonne of enquiries about our bespoke bridesmaid service that we offer. What is so unique about Grace’s dresses is that she went for the same style for each bridesmaid but had a mixed palette of pastel for her girls to choose from. Grace’s initial idea came from a red carpet style dress but we worked through the design to make the bust not as low and the skirt fuller. 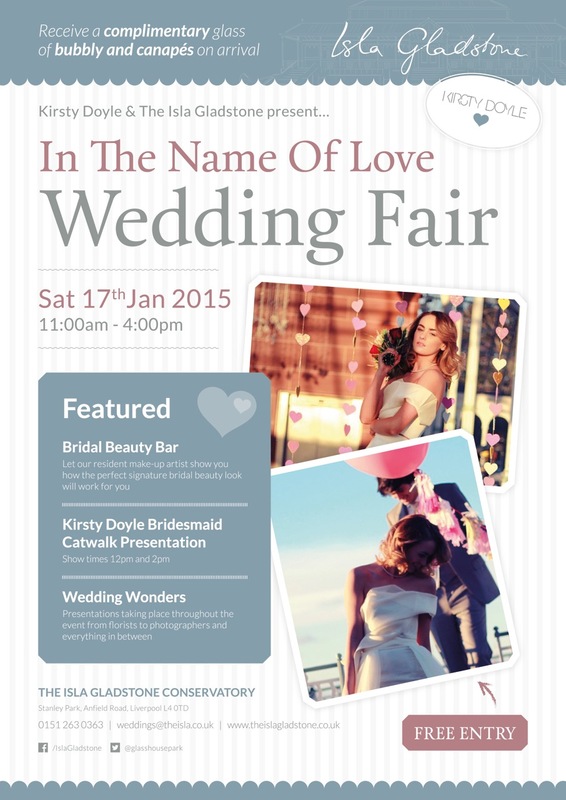 Don’t forget at KD for your tailor made bridesmaid dresses you CAN have your dream dress! Pink, peach, lemon, cream and lilac pastels were all covered but we had space for one more. Step in Grace’s mum who wanted her mother of the bride dress to be super special, she had our missing pastel and chose the mint with a metallic french lace overlay. 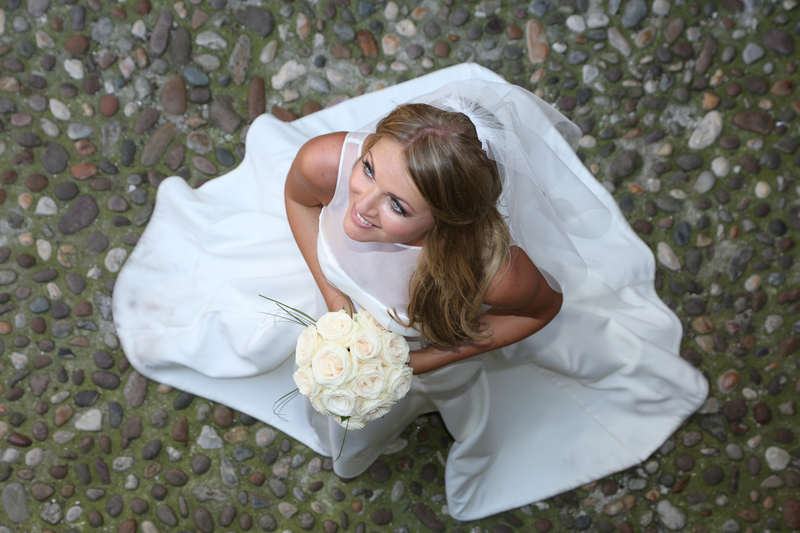 What you never know when you are designing a bespoke bridesmaid dress is how it is going to be styled on the big day. 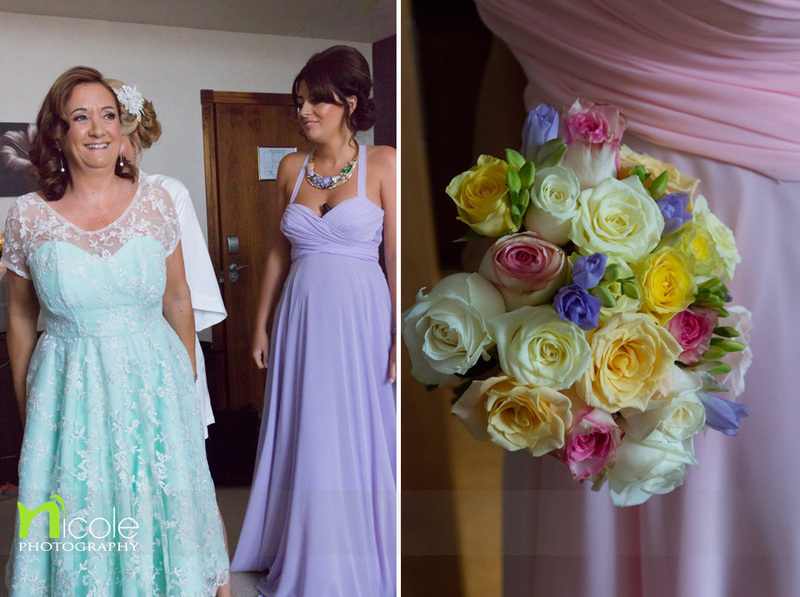 What I admired most about Grace’s styling was how she accessorised the dresses, she had jewelled necklaces made by a Liverpool jeweller and the mixed pastel bouquets finished the look perfectly. 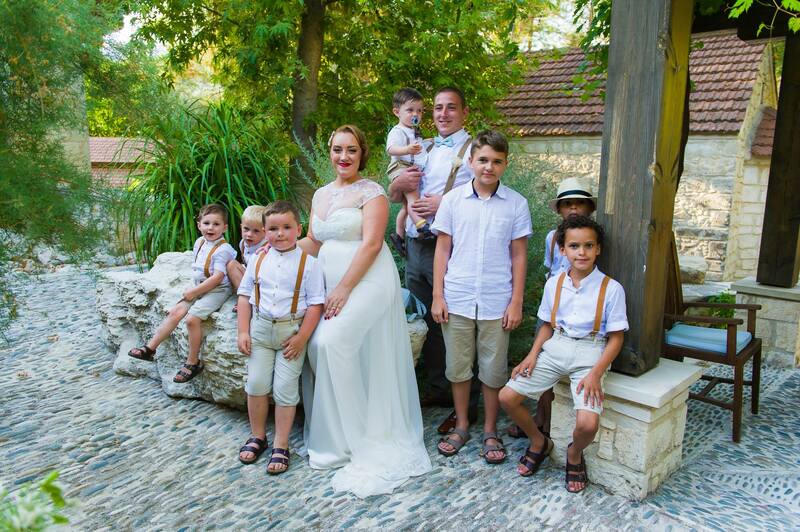 Thank you to Paula from Nicole Photography who allowed us to use her stunning pictures!